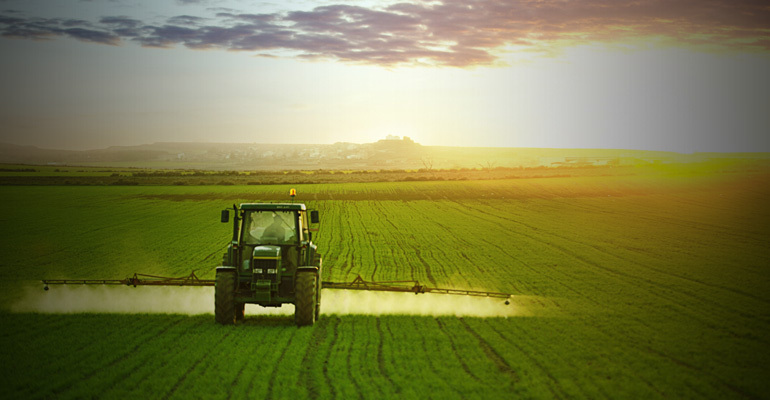 Is Price Fixing in Agricultural Sector Exempted from General EU Antitrust Rules? The French Court of Cassation, the highest court in French judiciary, referred to the Court of Justice of the European Union (the “ECJ”) for the preliminary ruling certain questions related to interpretation on the intersection between farm policy in France under the Common Agricultural Policy (the “CAP”) and the EU antitrust legislation. The referral stems from the 2012 case in which the French Competition Authority fined 10 growers of endives and seven associations in France with more than 4 million euros for price fixing, managing volumes of endives put on sale and exchange of information. Namely, according to the Article 101 (1) of the Treaty on Functioning on the European Union (the “Treaty”) all agreements between undertakings, decisions by associations of undertakings and concerted practices which may affect trade between Member States and which have as their object or effect the prevention, restriction or distortion of competition within the common market, such as price fixing, shall be prohibited as incompatible with the common market. This provision concerns, inter alia, the prohibition of directly or indirectly fixing purchase or selling prices. However, under the Article 176 of Council Regulation (EC) No 1234/2007 of 22 October 2007 (“Regulation”), there are certain exemptions in favor of producers of agricultural products to which Article 101 (1) of the Treaty shall not apply. In particular, it shall not be applied to the agreements, decisions and practices in the agricultural sector which are an integral part of a national market organization or are necessary for the attainment of the objectives of the CAP (stabilizing markets, ensuring a fair standard of living for farmers and increasing agricultural productivity). The Regulation specifies that those are the agreements, decisions and practices of farmers, farmer associations, or associations of such associations belonging to a single Member State that concern the production or sale of agricultural products or the use of joint facilities for storage, treatment or processing of agricultural products, and under which there is no obligation to charge identical prices. Nonetheless, the Regulation explicitly states that said exemptions are applied unless the European Commission (“Commission”) finds that competition is thereby excluded or if the CAP objectives are to be harmed. Therefore, according to the plain wording of the Regulation, the exemptions will apply only if exemptions for price fixing and other activities do not jeopardize the competition of the internal market or the aims of the CAP. The Commission backed the French Competition Authority’s decision by stating that the Paris Court of Appeal, which overturned the decision, interpreted the said exemptions in a very broad manner. By the two questions put before the ECJ, the French Court of Cassation seeks clarification on how to interpret said exemptions from competition rules granted under the Regulation. The first question focuses on whether producer’s agreements, which could be considered anti-competitive, are allowed under the Regulation exemptions whose predominant objective is to stabilize markets and ensure the availability of both current and future supply. In the second question, the French judges want to know whether the provisions of CAP allowing farmers to stabilize prices at the production level and adapt their output to consumer demand means that the producers can jointly conduct price fixing (fix minimum prices) and exchange information on quantity without violating the EU competition rules. It is left to be seen how the Court will balance between the goals of the CAP on one hand, and the enforcement of the competition rules provided under the Treaty on the other.